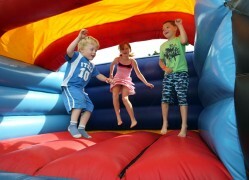 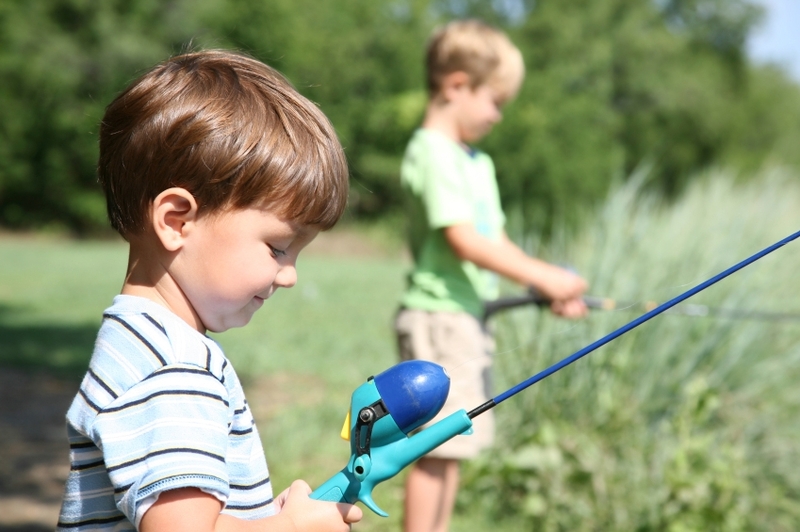 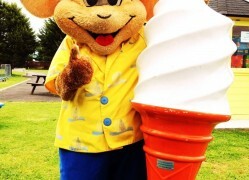 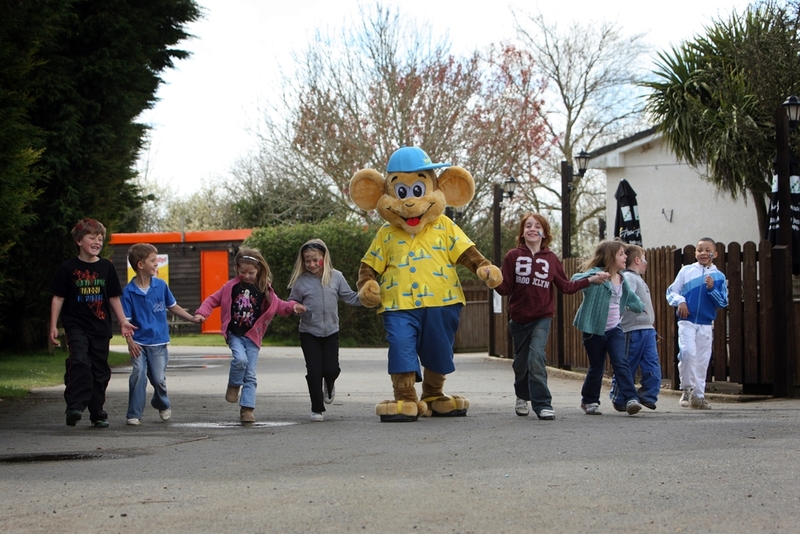 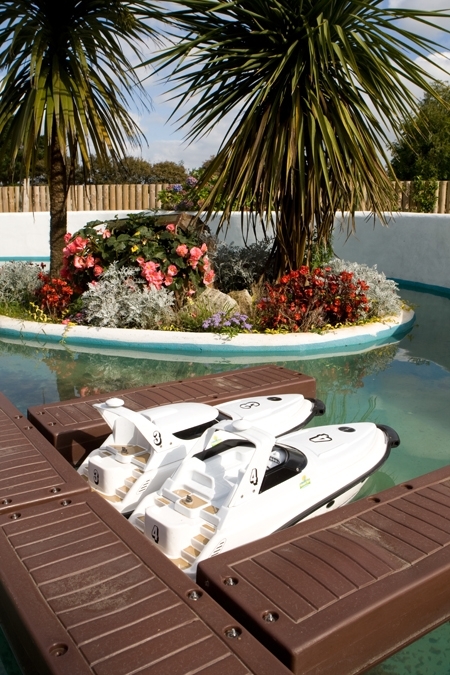 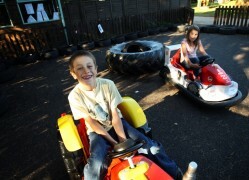 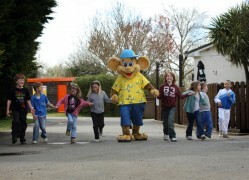 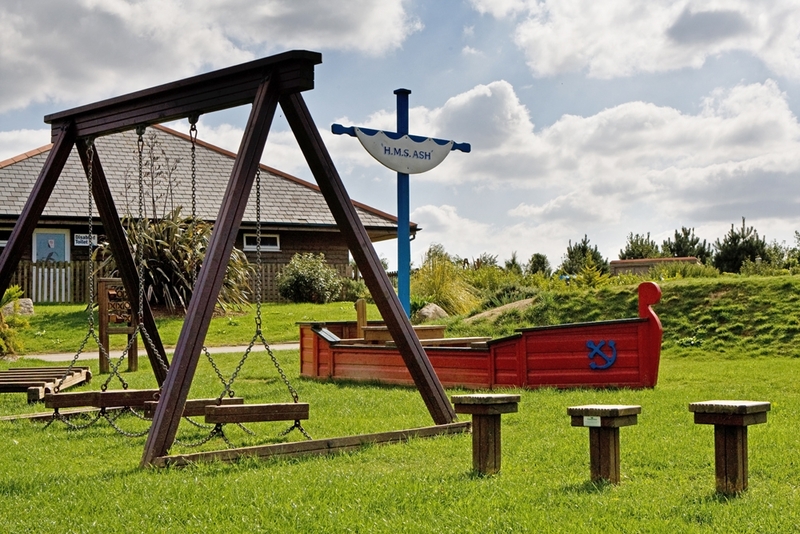 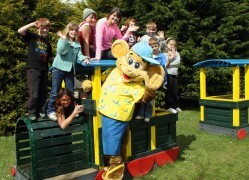 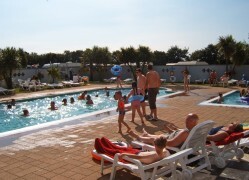 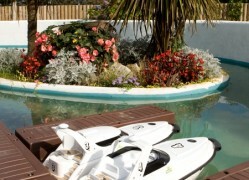 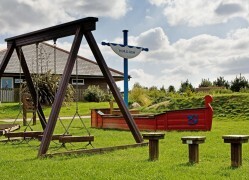 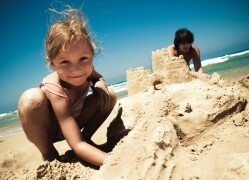 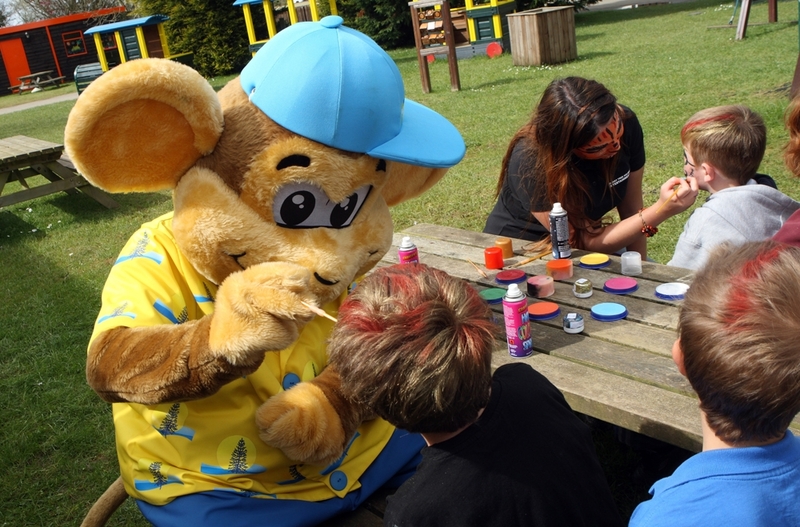 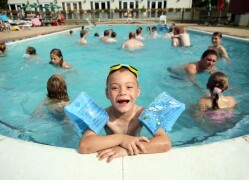 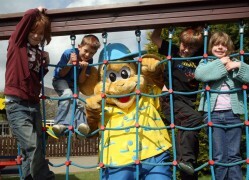 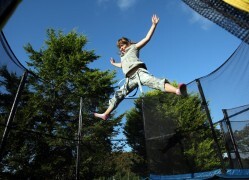 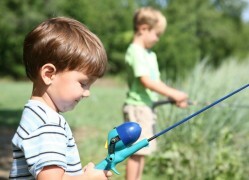 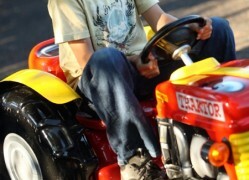 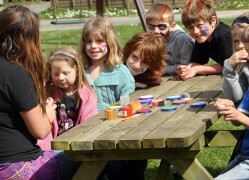 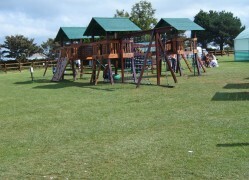 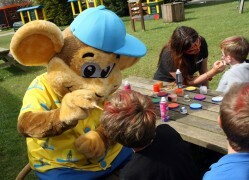 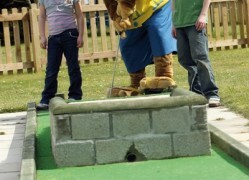 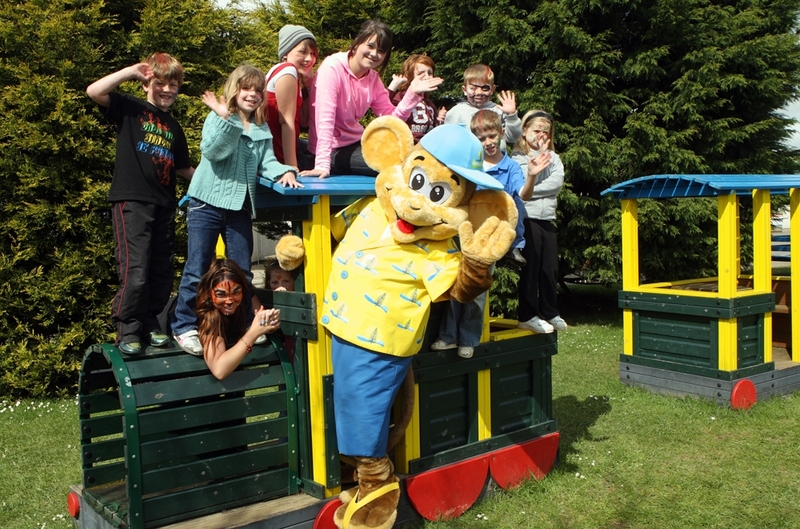 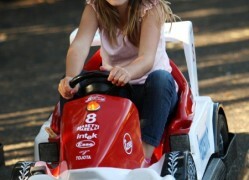 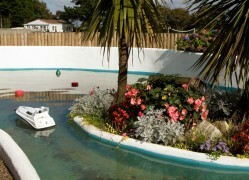 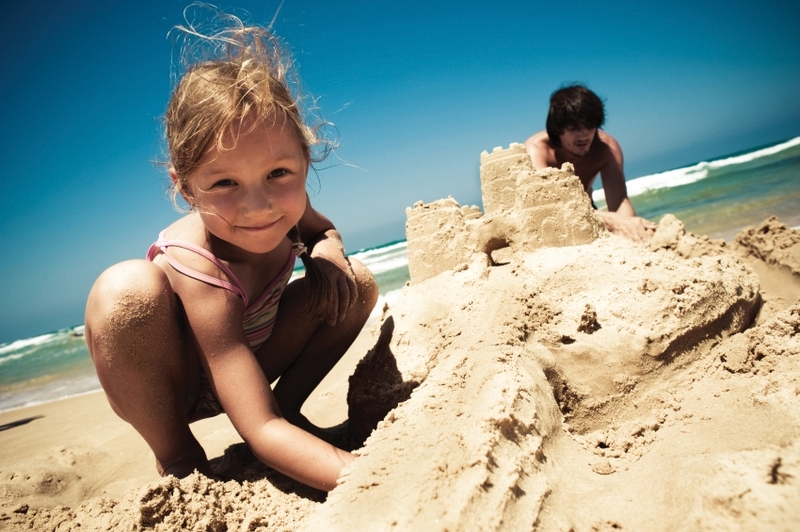 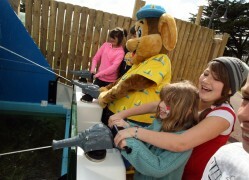 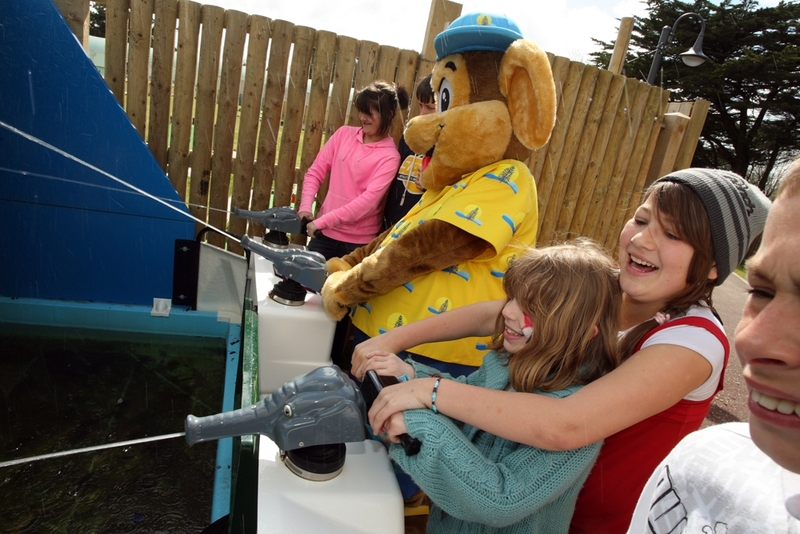 Monkey Tree Holiday Park is the ideal location for families, with loads for children to enjoy on the park. 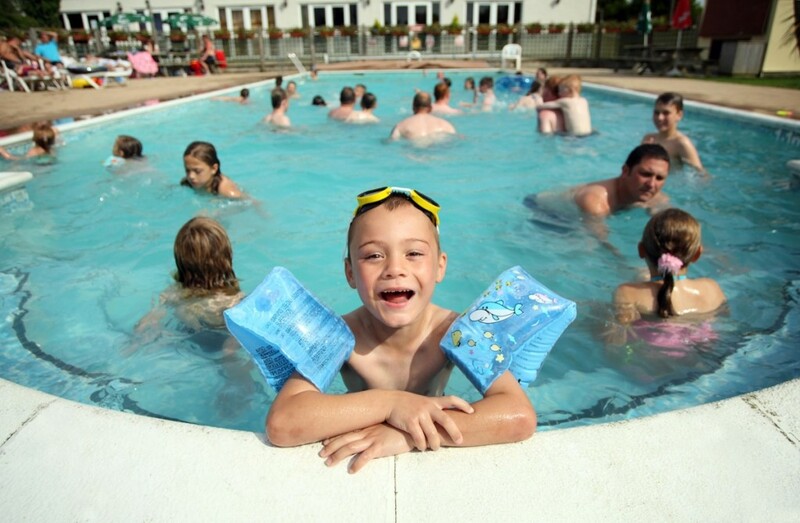 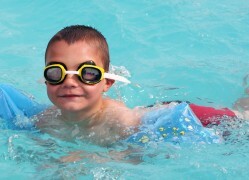 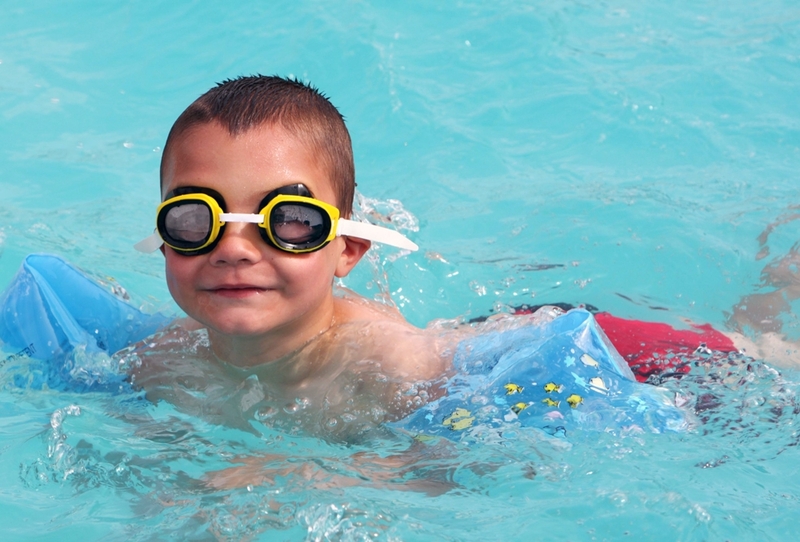 As well as Funky Monkey and the children’s entertainment team, there is also a heated outdoor pool on-site as well as loads of outdoor play areas, a kids’ club and an indoor soft-play area with ball pool, slides and tunnels. 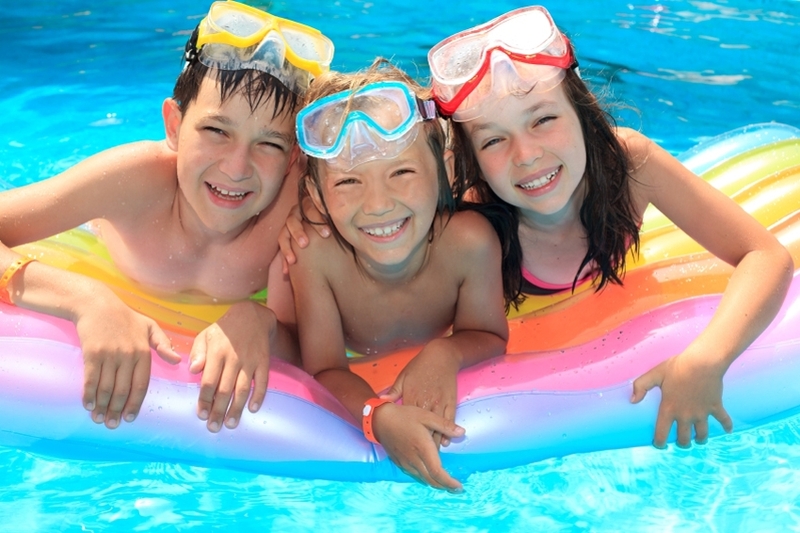 Please click on any picture below to see more or get in touch to enquire about availability for your next family holiday.